This is part three in my Vision and Mission sermons at The Salvation Army Devonport. View all of the sermons here. 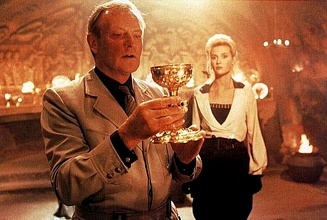 The reading for today was Luke 10:25-37.
miracle cups, people are on a never ending quest to be able to live forever. So when we read this question from the lawyer, we can kind of understand. We want to find this everlasting life, this eternal life. And I can relate to him. He asks Jesus, “what must I do”. He wants to have something that he can go, right, that’s done, I’m good. Do this, and you’ll get this. Nice and simple. Complete this task, once it’s done, you’ll get eternal life. But Jesus is never simple like that. And he does what Jesus does best – answers a question with a question. He turns the question around and says to the lawyer – what do you see in the scriptures. When you read God’s word, what does that tell you that you need to do. And then the Lawyer says something incredibly interesting. He quotes the same two passages that we hear Jesus quote in the books of Matthew and Mark as the two great commandments. Here, Luke has turned it around, and has this Lawyer saying that this is what he’s got out of the torah – these are the two things that can be read. To Love God with everything you’ve got, and to love your neighbour as yourself. Jesus responds positively, answering the initial question: do this, and you will live. But the man thinks, this can’t be it. It’s not a task with a finite finish date. I can’t go and know when I’ve finished it. So he asks another question. “Who is my neighbour?” And Jesus responds with the parable of the Good Samaritan. The problem is that we’ve lost a lot of what Jesus was trying to get through with this parable. So, if you’ll permit me, let me put a modern spin on this story. A man was going down from Jerusalem to Jericho, and fell into the hands of gang members, who stripped him, beat him, and went away, leaving him half dead. 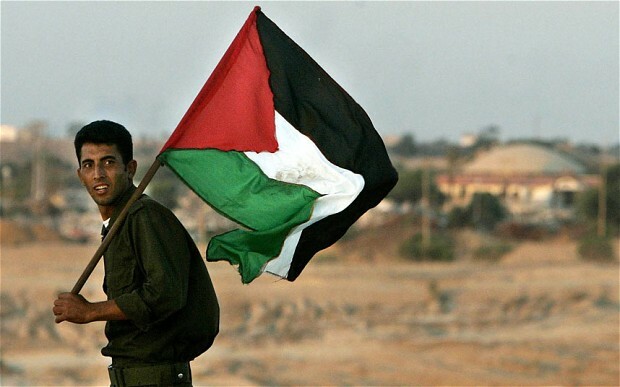 Now, by chance, a member of the IDF was going down that road; and when he saw him, he passed by on the other side, thinking that it may be an ambush. So likewise a Rabbi, when he came to the place and saw him, passed by on the other side. See, the Samaritans were the most hated group of people by the Israelites. They did not interact with each other, and they certainly didn’t touch each other – even moreso when one of them was hurt and bleeding. 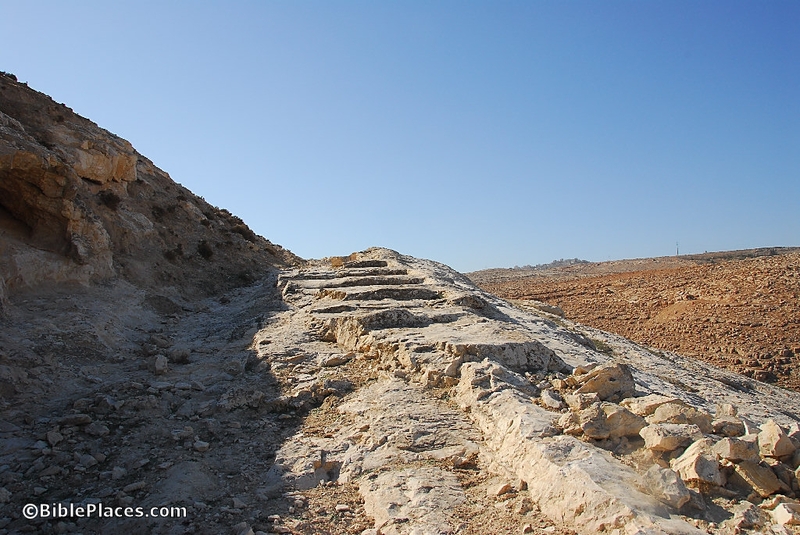 Travelling Jews would even take longer routes to avoid going into Samaritan land. So when Jesus described the actions of the Samaritan as the one to be held up as ideal, he really shocked a number of people. Maybe your Samaritan is something different. Maybe it’s the Good Centrelink Employee. Maybe it’s the Good Boat Person. Maybe it’s the Good Politician. Maybe it’s the Good Christian. Whoever that person is, the actions that flow from that is what counts. In Jesus’ day, it was thought that the priests and the Levites were the people that were good. They knew the law and they followed it. They knew that to touch someone who was bleeding would make themselves unclean. But for Jesus, these two commandments override everything else. So sure, remain clean, but not at the expense of loving your neighbour. Jesus poses a question to the lawyer and asks who was a neighbour? The lawyer can’t even bring himself to say Samaritan, so he says “The one who showed him mercy”, but he is the one that Jesus says to emulate in their behaviour. So what are we to do? We must make sure that through our programs we are caring for every person that comes through our door. The way that care looks might look a bit different for each person , but we need to meet them where they are, meet their immediate needs, and minister to them in that way. 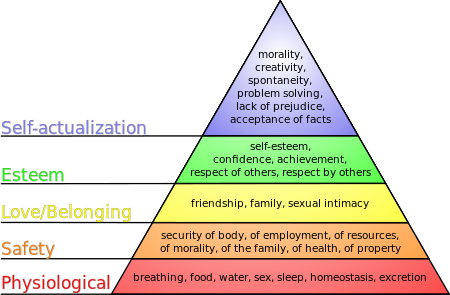 Mazlow’s Heirarchy of needs, which defines different levels of needs for a person to function in society. The basic theory goes that if one of the lower level needs aren’t met, a person can’t begin to process any of the higher level needs. So if someone’s worried about where their next meal is going to come from, there’s no point trying to convert them to Christianity. Instead, meet their immediate needs – get them some food. Like the Samaritan in our parable, he didn’t try to convert him, or to seek out revenge against the bandits. His first action was to get the man to a safe place, then look after his wounds, and when he could stay no longer, he made provisions for his continued healing. Similarly, while we are called as a church to go and do likewise, you in your life are called to go and do likewise as well. Jesus said that the love of neighbour was one of the two great commandments, and to be neighbourly, we need to show love and mercy to all that we meet, caring for their lives – both physically and emotionally, and living out the Gospel of Christ in our lives. So go. Be like the Samaritan, and show mercy and compassion to all that you meet. Go and live life with your neighbours, whoever they may be. Get in along side them.